We provide a fun variety of VHS movies for our guest to enjoy, but there is no cable. 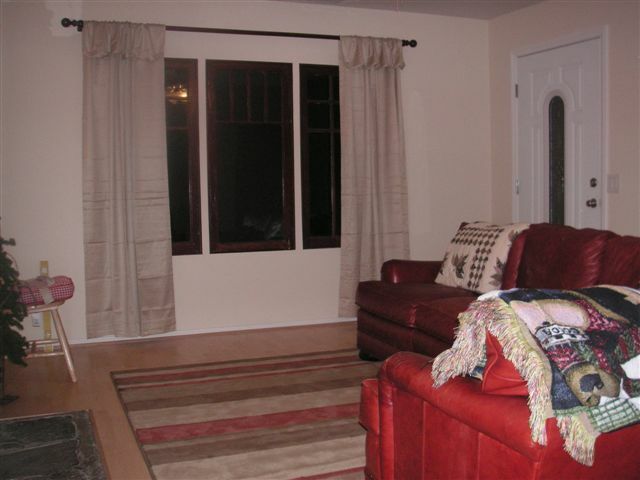 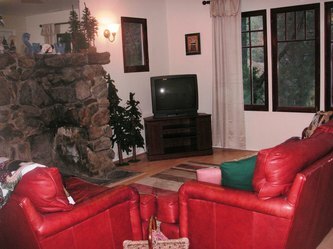 Enjoy cuddling up by the warm fire and relaxing after a fun day on the mountain. 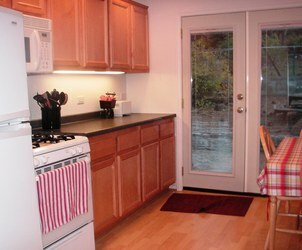 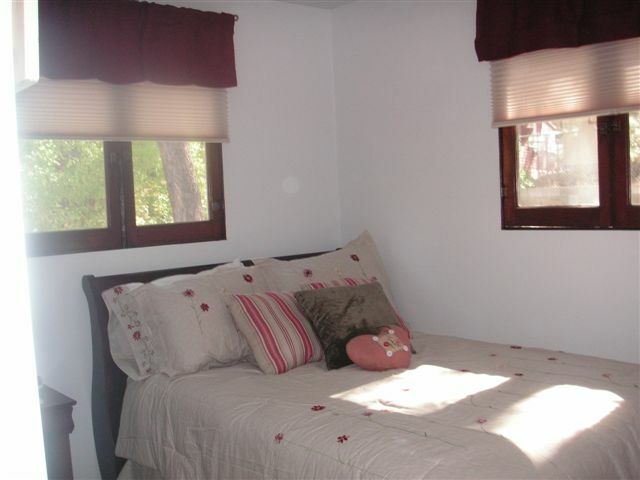 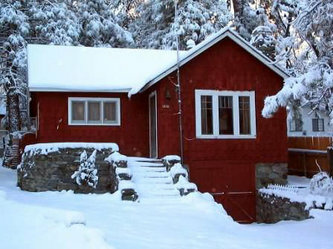 The Little Red house is one of Wrightwood's best loved rental cabins. 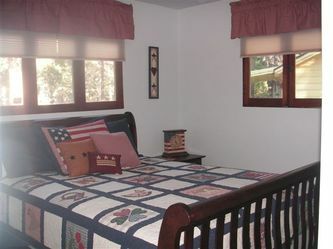 Come stay where Hollywood Celebrities stay!